A monitor aimed at console gamers the RL2755HM has an impressive feature set. This 27inch LED monitor has a lightning quick 1ms response time, a handy headphones hook on the back and the stand is designed as a rest for your controllers. There’s plenty of inputs to allow you to connect multiple devices at the same time. Also low blue light for eye safety and special modes for specific game types including FPS and Fighting games. 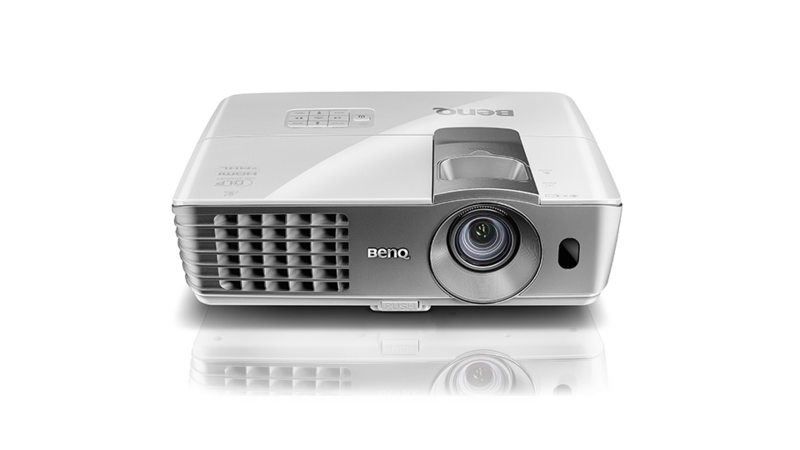 Check out our BenQ RL2755HM review to see what we thought of it. 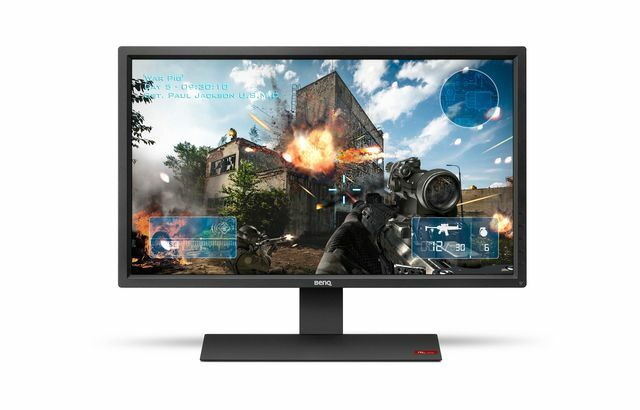 If you’re after a smaller screen check out the RL2455HM for around £129.99. Bigger screens make gaming more immersive and projectors provide the best experience. They’ve dropped in price in recent years and now need a lot less space in order to use them. The BenQ W1070+ features wireless capability allowing you to easily position it away from your console to achieve a huge screen for your games. It also works well as a home cinema. Check out our BenQ W1070+ review to see what we thought of it. This is a gorgeous monitor aimed at the serious gamer. Packed full of features to enhance the gaming experience it’s one of the best screens we’ve ever tested. Check out our BenQ XL2720Z review to see what we thought of it. If you’re buying for a PC gamer then they might be grateful for a new gaming keyboard. 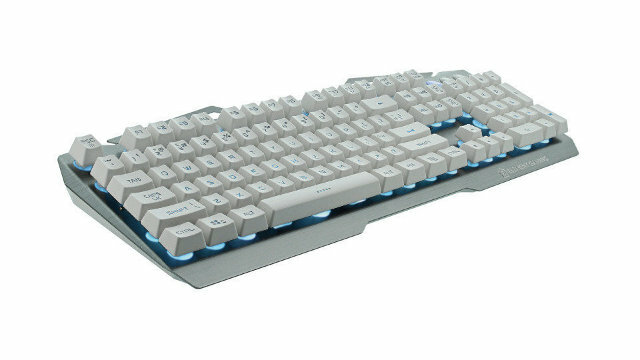 The Palladium Keyboard by Element Gaming can be bought at Ebuyer. It features fast responsive keys, anti-ghosting technology, LED lighting and a brushed aluminium base. 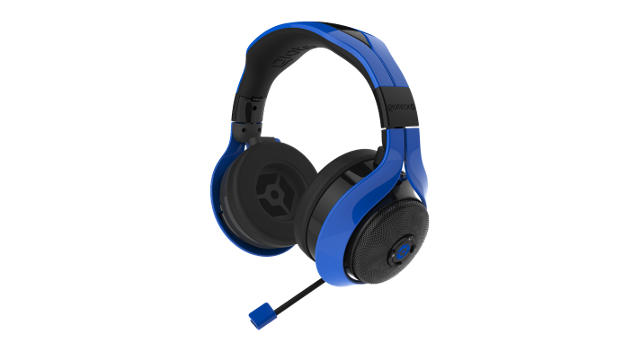 The FL300 is compatible with the Xbox One, PS4, PS3 and PC/Mac. It features dual function detachable ear cups that can also be used as high quality Bluetooth portable speakers. Check out the official Gioteck website for more information. 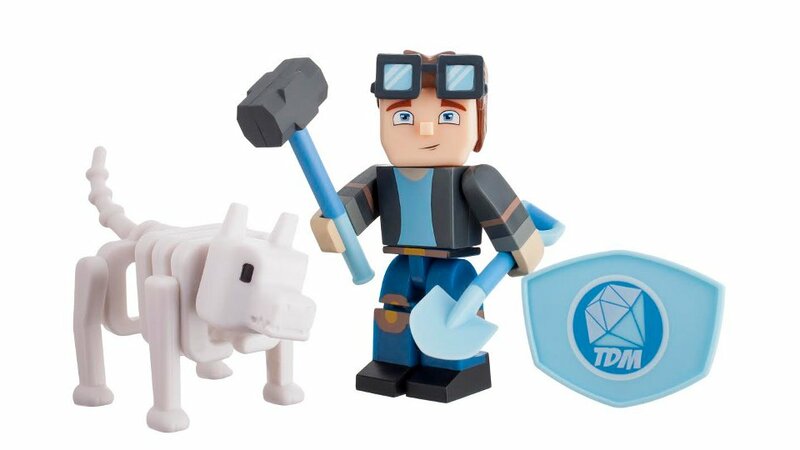 The first-ever Minecraft wearable is the perfect gift for PC Minecraft players. It allows them to take their Minecraft worlds with them and plug-in and play on any PC. 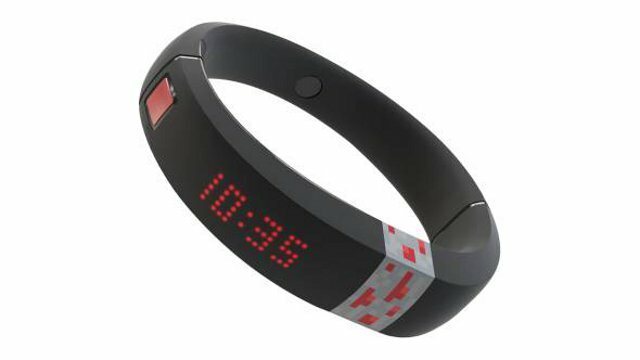 The band itself features a digital clock and users are encouraged to hack their band with many different customisation options. Check out the official Gameband website for more information. 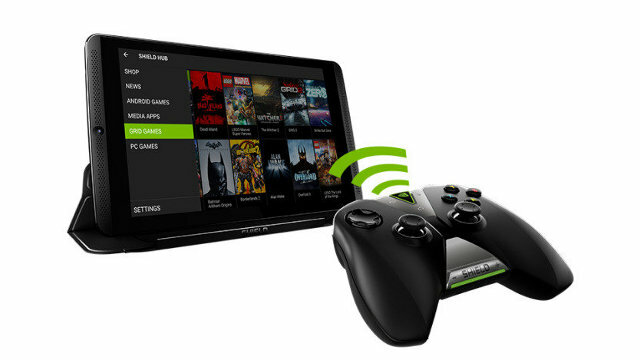 A high performance Android based tablet allows PC gamers (with compatible Nvidia graphics card) to stream their games to the Shield. There’s also a subscription service where gamers get access to a growing library of big name games that they can stream right from the Internet. Check out Ebuyer for more information. Racing games are becoming incredibly realistic thanks to the power of the latest consoles and PC’s. However if you still play racing games on a game controller you’re missing out. 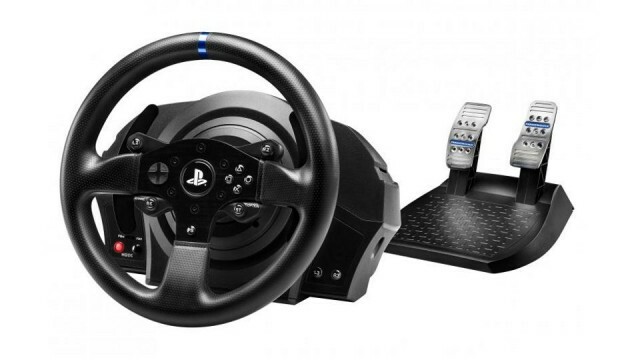 The T300 RS from Thrustmaster features force feedback and pedals to give you a proper racing experience. Once you’ve tried it you’ll never go back to a game controller again. Check out our Thrustmaster T300 review to see what we thought of it. YouTube stars are the new celebrities so what better gift for Christmas that a figure or plush toy of your son or daughters favourite Youtuber. Check out the official Tube Heroes website for the full range. Just like you can never have enough games, you can never have enough Hard Drive space to store them on. The My Passport X from Western Digital is designed with the Xbox One in mind but also works equally well on PC. 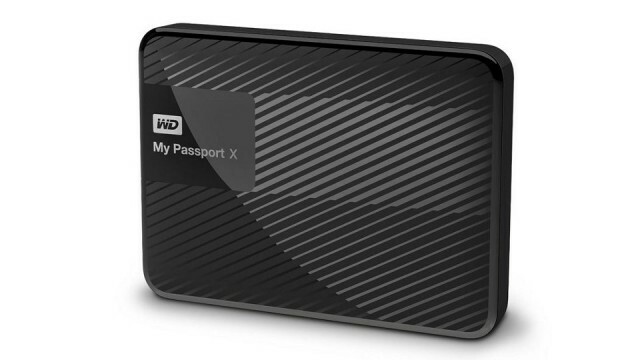 Check out our Western Digital My Passport X review to see what we thought of it.